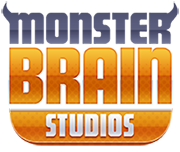 PLAY YOURSELF OR COMPETE WITH OTHER PLAYERS AND HAVE AWESOME DAILY FUN! PLAY CHECKERS SAGA! 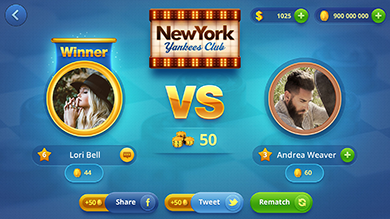 TAKE THE CHALLENGE AGAINST OTHER PLAYERS! This is classic checkers game where you compete versus one or more players. 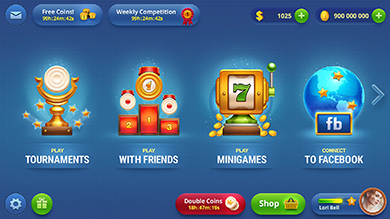 First you choose which level you want to play. 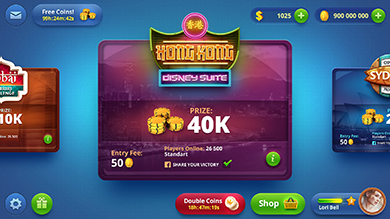 There are 10 different games which are named by different locations and vary in entry fees and thus game prizes (from 100 up to 5m coins). 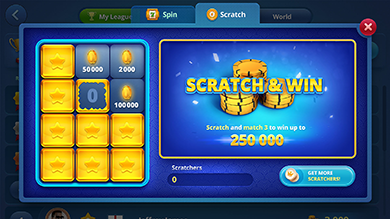 If you are a beginner in Checkers SAGA and don't have many skills and piles of coins, then start with small amounts and play Singapore, Paris, Mumbai and others checkers and move on further by earning your XP level and additional game coins. All 1 on 1 checkers games have a beautiful design and you can enjoy colorful theme layouts and boards' patterns authentic to the location of the game. After choosing your 1 on 1 game, you will be matched with a random player who also wants to play now. Or you can invite your checkers existing friend and challenge him to the game. Every time you win the game your bet doubles. Playing the game you can also you to boost your chances. 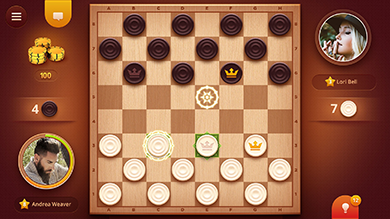 Checkers SAGA is a very social game - here you can play any game modes you like inviting your Facebook friends or with newly acquired Checkers SAGA friends. When you start a friends game mode, you either select friends from your Checkers SAGA friends list or by typing in friends names on the screen so they will pop-up and you can send them an invitation. 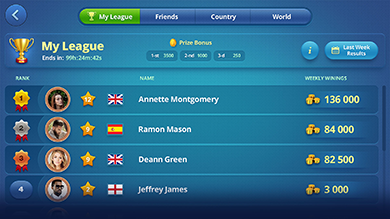 You can play with friends in checkers tournaments or in 1 on 1 checkers games. You can keep track of all your Checkers SAGA friends via your friend list, which can easily be edited at any time. 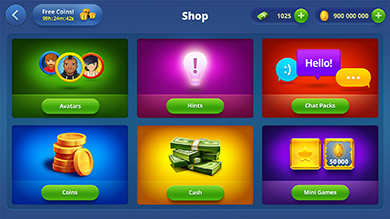 You also have constant access to Checkers SAGA messaging system, which allows you to chat with friends in a real time mode.